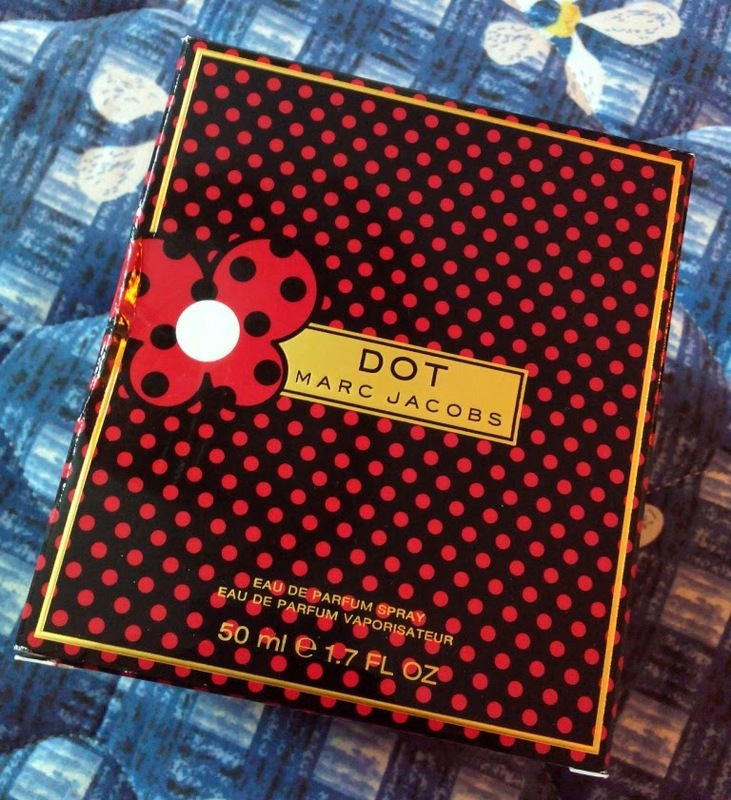 When Dot by Marc Jacobs was launched it instantly made it to my wishlist. When I got it as a gift from my cousin on my Birthday I was pleasantly overwhelmed! 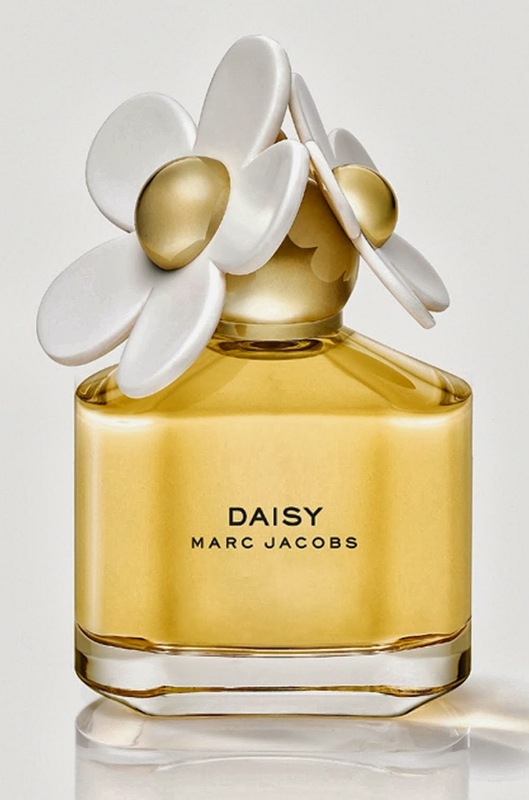 When I first read reviews of this perfume I noticed that there were mixed perceptions regarding not just DOT but other Marc Jacob perfumes. People actually had issues with the design of the bottles and consider them childish and not as elegant as Chanel? 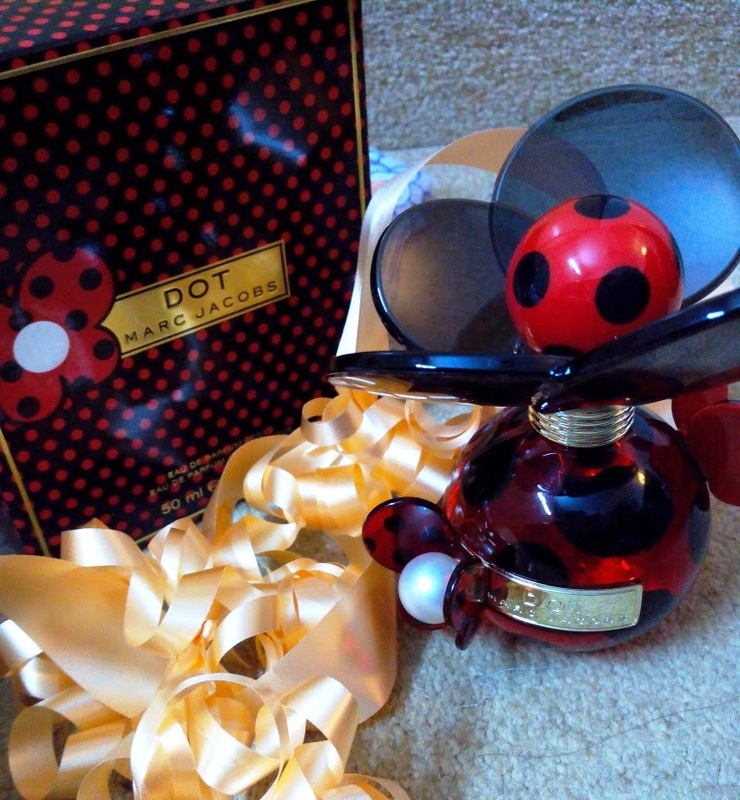 Top notes of the new fragrance DOT incorporate red berries combined with dragon fruit. 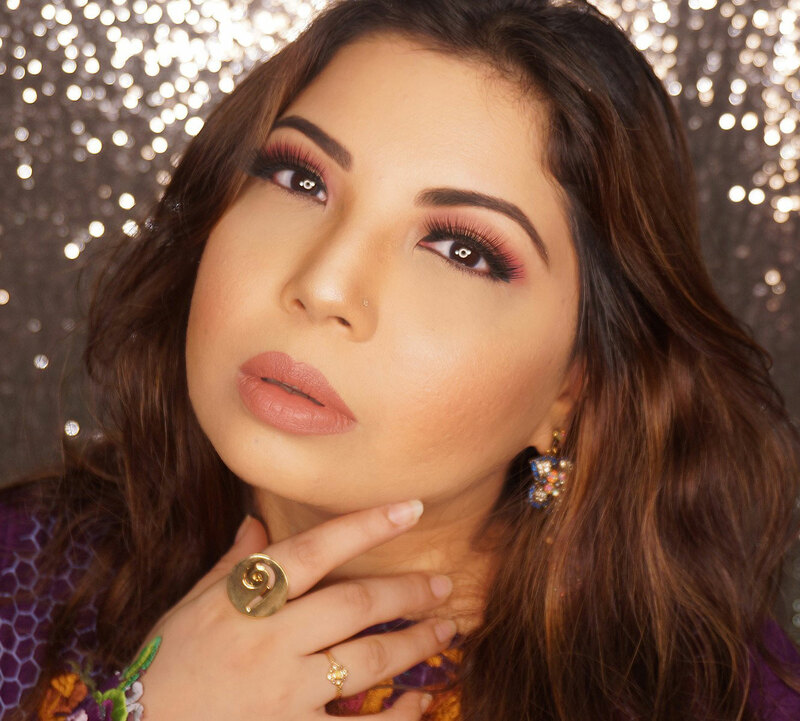 The juicy and exciting opening is followed by a floral trio composed of honeysuckle, jasmine and orange blossom, while a base closes with a trail of coconut water, vanilla, driftwood and sensual musk. 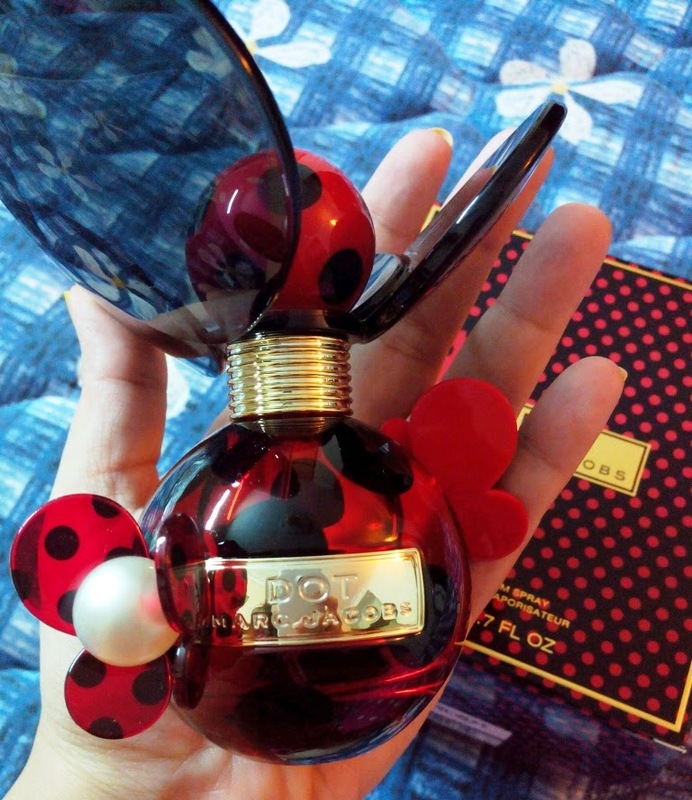 I got this as a gift but in case you want to buy it you can order online from SEPHORA or get it from Scentsation Karachi(I spotted it there as well). The approx price is $72. 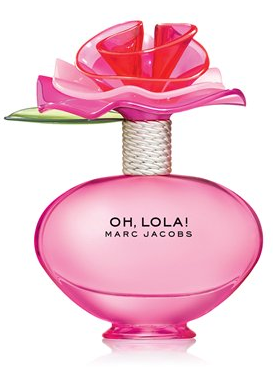 For those who can, must try out this vivacious fragrance. You will fall in love! I have my eyes on "Daisy"
i absolutely love the muskiness of Dot its so perfect.For work AND play. Agree with the work and play, night and day! 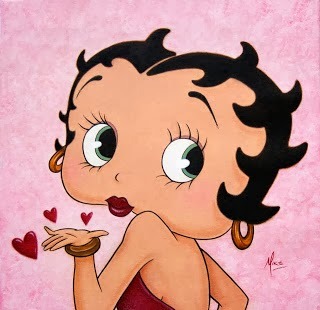 I dont find it childish :) I think it's creative and funtastic and so delish! not as classy as Chanel obviously but i love the scents and wud collect all those bottles! We cant compare it to Chanel. You making the same mistake I pointed out in the Post. Both are different genre of design and fragrance..thus no comparison. It's Like comparing Angelina Jolie with Scarlet Johansen :) We can't. 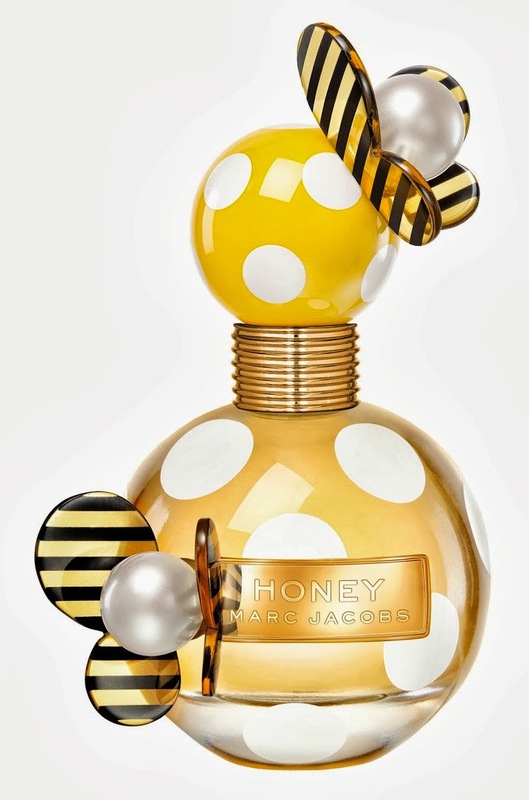 These dont look very lady like but i still love them.They are on my wishlist.The bottle seems so small in photos but in your photo it looks huge.I will def get this one now.